Ankle fractures,dislocations, or any orthopedic surgical involvement will lead to the deficiency and limited mobility. Crutches or a wheelchair will be the answer, however... Crutches take significant efforts such as excessive pressure on forearms in cases where we would use the Canadian Crutches or trauma to the underarms in cases of the traditional aluminum or wood crutches. 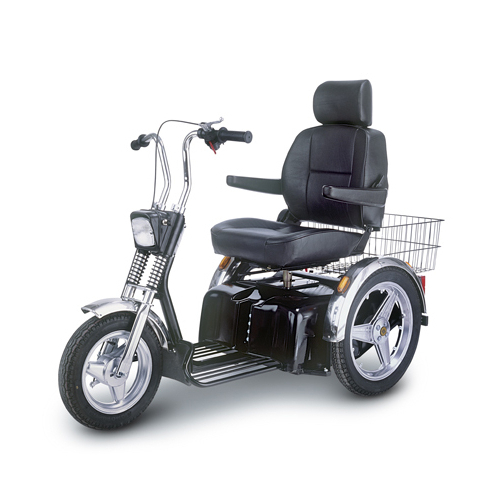 Wheelchair may be the solution, while you are at the public place or the elevator. Although there are examples of prons in reference to this contains the availability of the accessible doors, availability of ramps, durability of the wheelchair you are using, strength of the arms and shoulders. 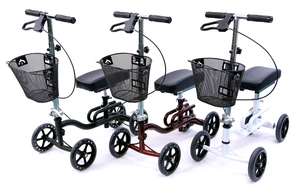 Solution will bring you to the knee walker where it is durable, fordable, inexpensive, convenient and innovative.